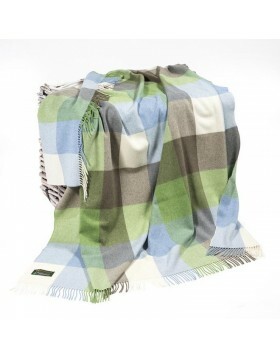 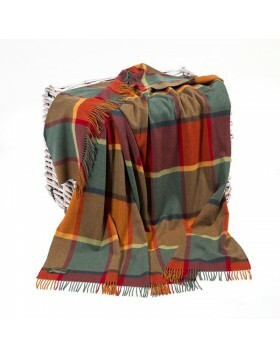 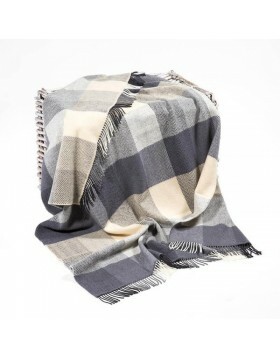 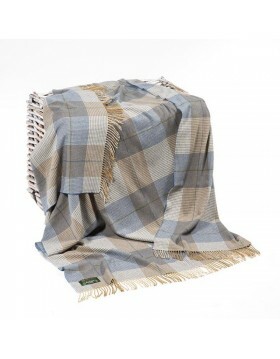 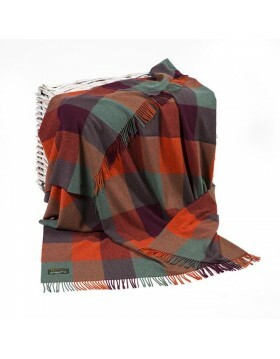 These Throws are 95% Merino wool enriched with 5% finest Cashmere., giving them the warm luxurious silky feel of cashmere. 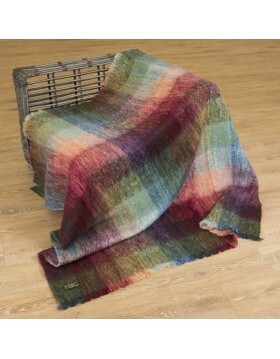 Dimensions: 136 x 180 cms - 54 x 71 inches. 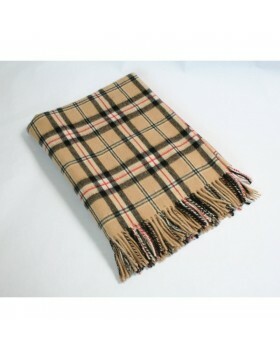 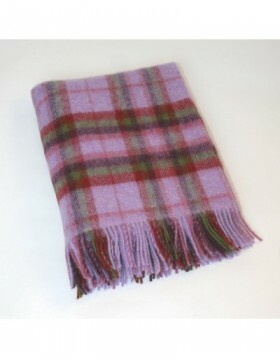 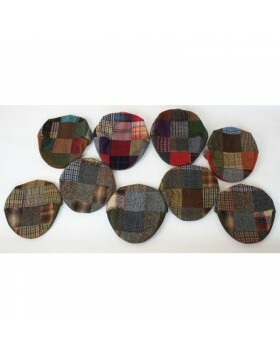 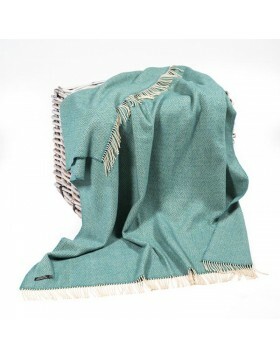 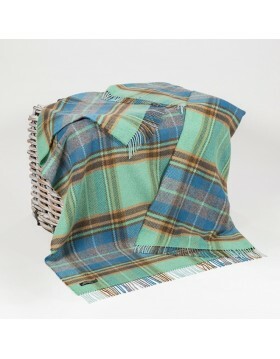 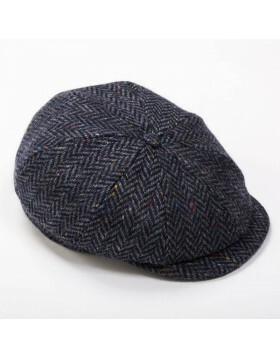 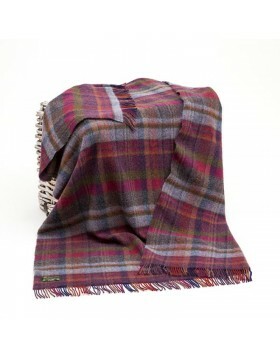 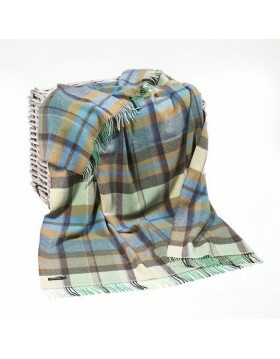 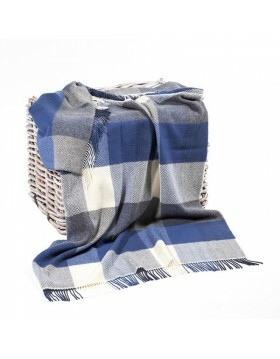 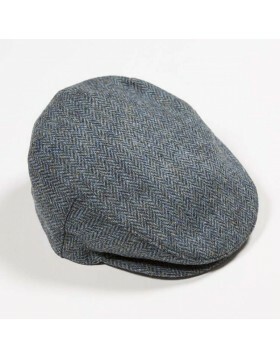 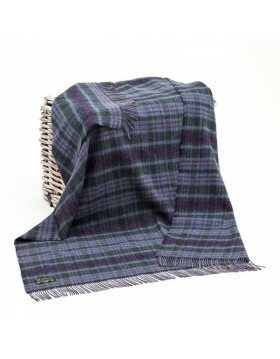 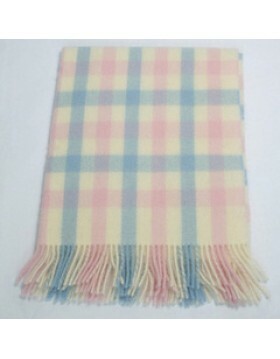 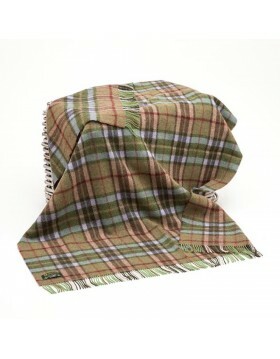 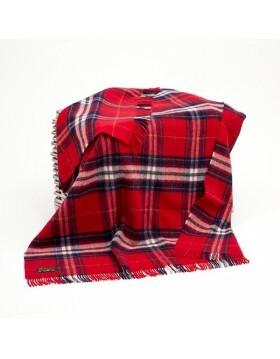 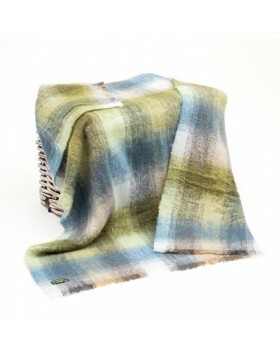 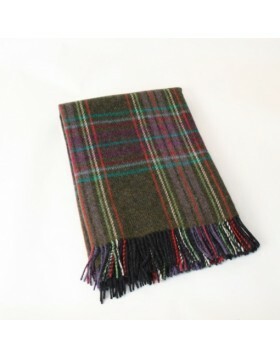 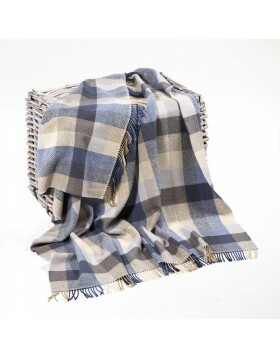 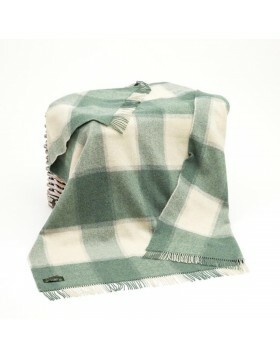 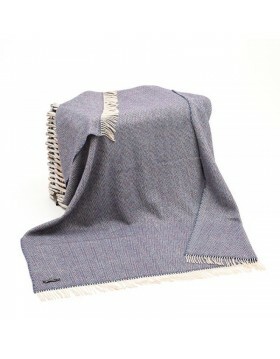 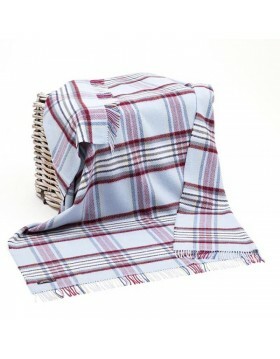 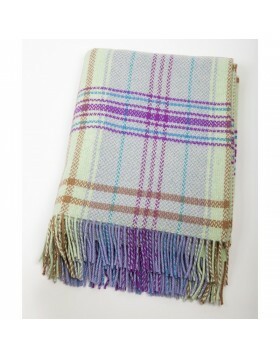 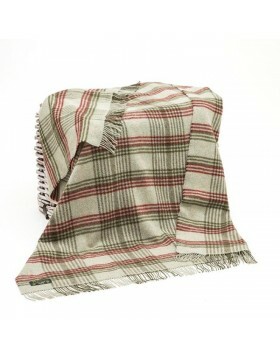 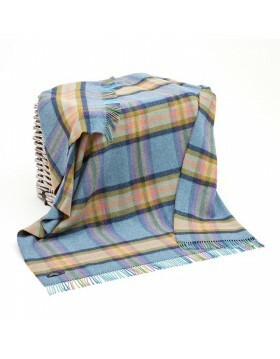 Irish made, they are sourced in Co. Tipperary where they are woven at Ballyartella, near Nenagh.